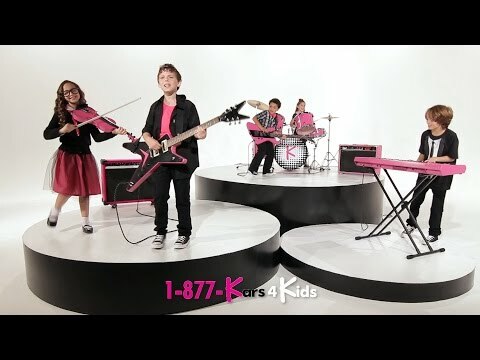 ..is that Kars 4 Kids commercial selling? And please stop it from coming onto my TV. The song and those brats make me lunge for the remote almost as fast as I do with the PSA for those poor dogs and that mournful Sarah McLachlan song behind it.